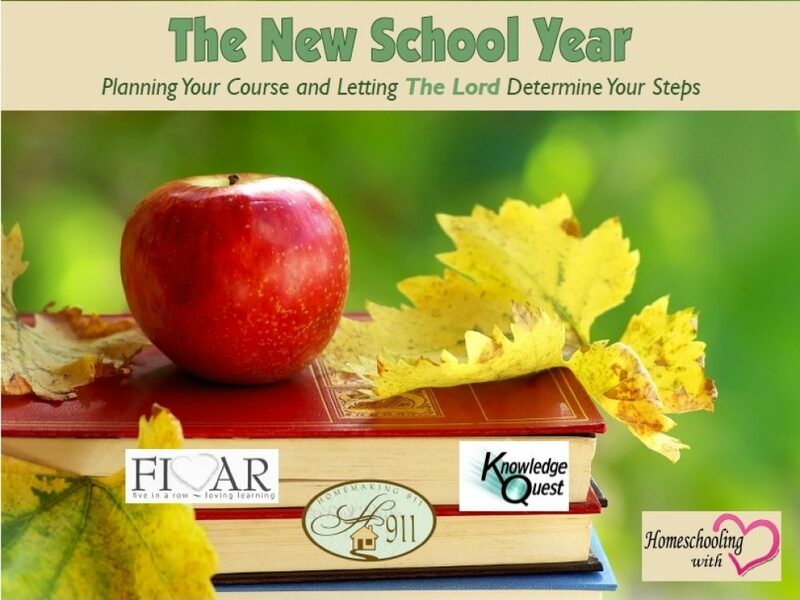 Do you know someone who is struggling with the decision to homeschool? Maybe public school looks a little tempting. If you know someone who is weighing the pros and cons of homeschool vs. public school, What About Public School? Is a helpful tool to provide facts, answers, and encouragement. Feel free to print this two-page brochure and hand it out to those uncertain potential homeschoolers that you know. 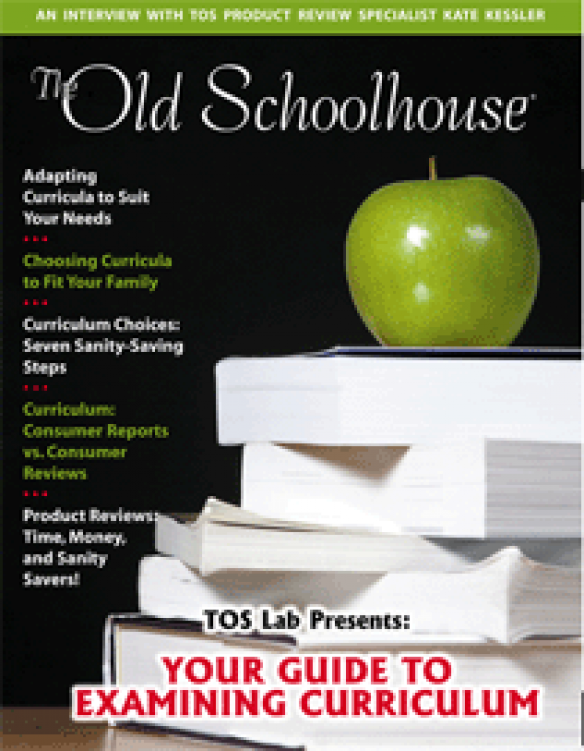 Need help picking new curriculum for the year? Then look it up here! This FREE E-Book will provide you with detailed insight that will help you make informed decisions when choosing what curriculum to buy. 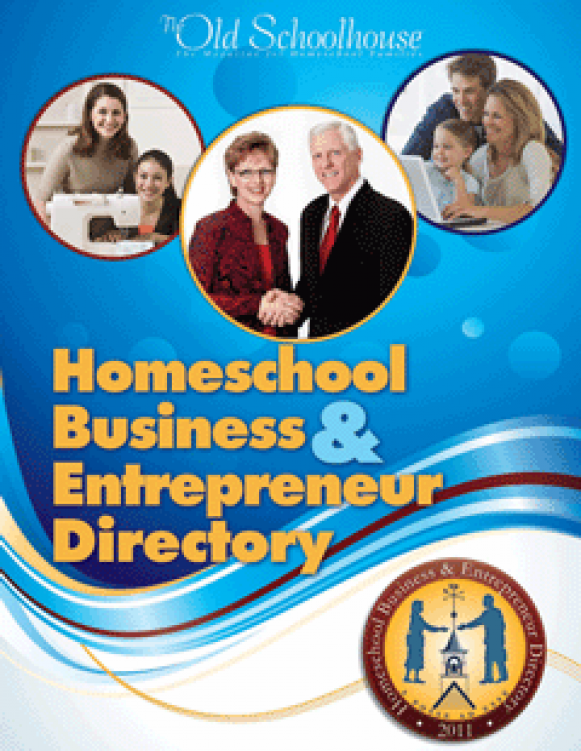 Have you ever wanted to purchase goods and services from businesses with the same heart for homeschooling and for Christ that you have? This book will introduce you to professionals who are eager to help you! 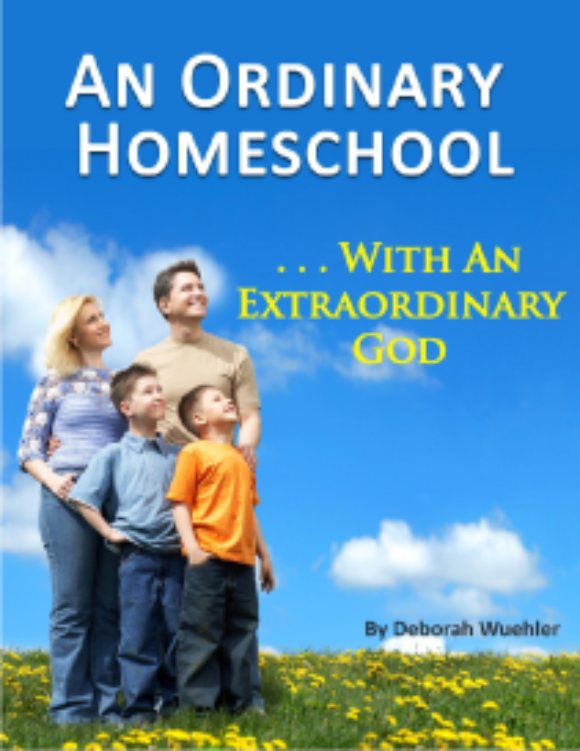 Deborah Wuehler gives us insight into her very ordinary homeschool, but also reveals an extraordinary God Who provides all that is needed to stay the course and One Who rewards our obedience. 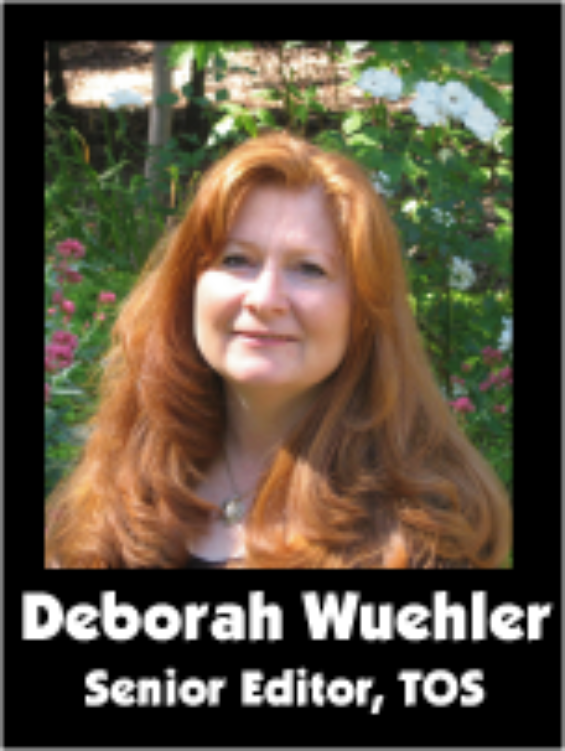 August 2013 Schoolhouse Expo-Deborah Wuehler: Prayer, Power, and Perseverance! 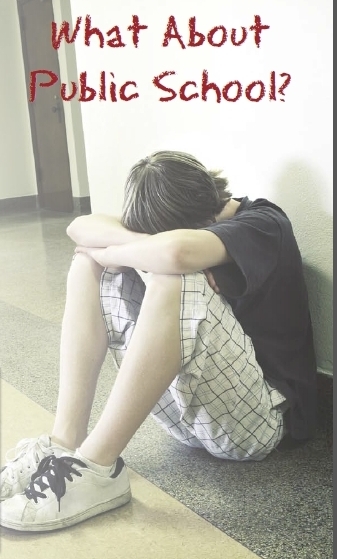 Feeling depressed, discouraged or defeated – before you even start school? Deborah Wuehler shares three vital things that are necessary for your homeschool to be successful. From what does war originate? Did you know one Bible verse says it all? 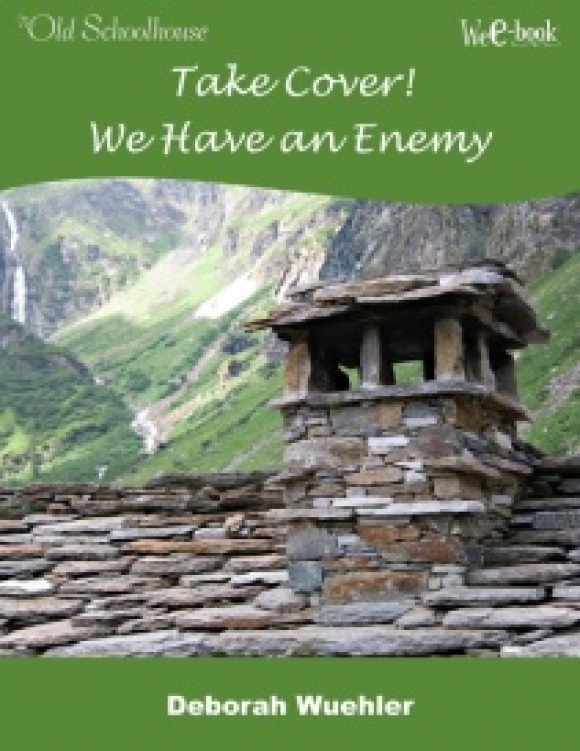 As Christians and homeschoolers, what kinds of wars are we fighting and why do we fight them? Be encouraged about what we face as Christians and homeschoolers.